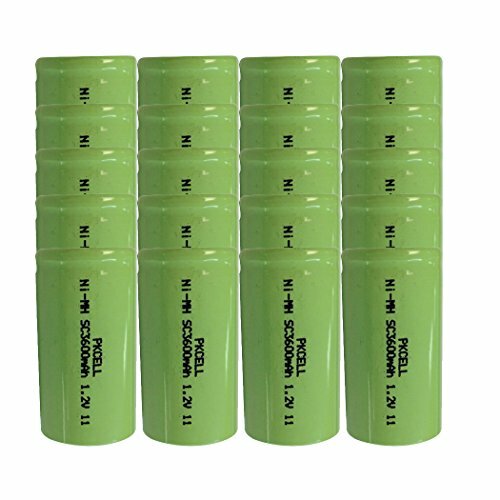 Feature:Pkcell Ni-Mh rechargeable battery offer good performance,produce less waste than disposable batteries. Ultra high capacity, 40% more running time than Ni-Cd Sc battery. Up to 34 Amps high drain current rate, ideal for making various battery packs for heavy duty applications such as remote control (RC) toys, electrical guns, power tools and backups.